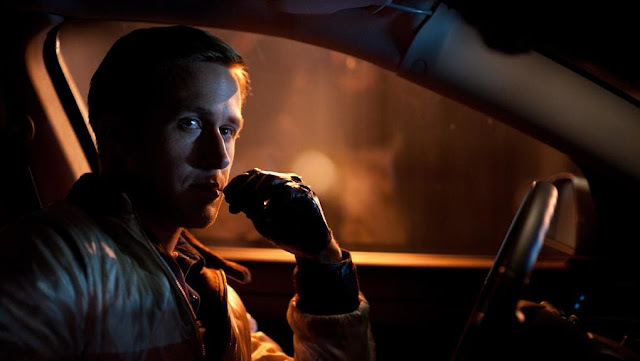 I just watched Drive again. What do you think about it. I just loved it's cinematography and it's way of saying so much with minimal dialouge. Oh and what soundtracks!! I just talked to some of my friends and people on the internet about it and some of them really dislike it. I could not understand why. Drop your comments I'd love to hear your opinions about it. David Huskey That is a good point about Brook's actions after sneakily delivering a mortal wound, but I do see the movie as being sympathetic toward the weak. Brooks is a repulsive character and Cranstonis a sympathetic one. The story is one where the weak are at risk from stronger predators, but that is not presented as a good thing. The driver tries to help Standard (where's the de luxe version) and his wife and child, and appears to succeed with the latter two, who are the weakest and most vulnerable characters in the movie. Patrick McEvoy-Halston David Huskey I wish I agreed with you, for I do like the film. Brooks is operating at a higher level of sanity than anyone but Gosling... and I think regarding Gosling's character, that it is regarded as such an estimable thing that I didn't really buy the film as for the weak--the very last thing it would have him do is perform in a way which was as hapless as Cranston. Being weak, has to be for other people, has to be displaced there. If being weak has to be outside oneself, it might be linked to it being associated to a sense of blameworthiness itself. Do we really like Standard? Or do we think he deserved dispatch for being so needy of rescue? About his wife and child, she flinches at his violence, but what do we think of people who draw back when someone simply stops pretending they're simply wallpaper... when they reveal the entirety of their competency? I think in a sense one becomes fed up with her. She becomes marginal. You'd take her in only because she's smaller than you, which is enabling for the insecure. Peter Hoffman Kind of like, "The Hulk." or Jason Bourne. Why we're in people we abhor, in "Detroit"